Photodissociation of Diatomic Molecules to Open Shell Atoms (S. Singer, et al.). Reduced Dimensionality Theories of Quantum Reactive Scattering (J. Bowman). The Theoretical Investigation of the Electron Affinity of Chemical Compounds (G. Gutsev and A. Boldyrev). Scattering Theory in Superspace (C. Goerge, et al.). 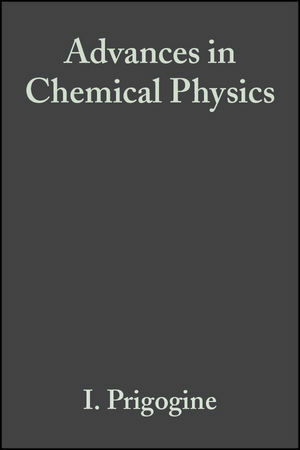 Statistical Physics of Polymer Solutions (Y. Oono).